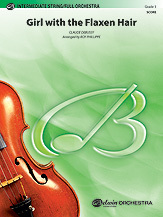 This piece has been arranged for a wide variety of instrumental groups including several versions for brass quintet. This arrangement is scored for 4 trumpets (including 1 piccolo), 4 flugel horns and percussion. 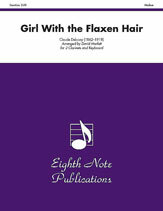 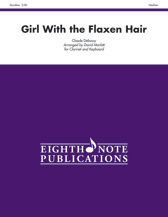 The Girl With the Flaxen Hair has been an audience favourite ever since the release of the original work for solo piano. This piece was was premiered in Bangkok, Thailand, conducted by Kevin Eisensmith at the 2005 International Trumpet Guild Conference.